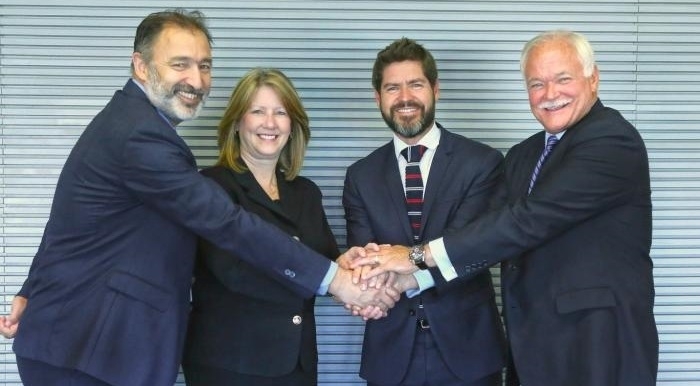 Lockheed Martin has signed an Agreement with Spain based technical solutions providing company, Indra, that extends their exclusive relationship in the development of state-of-the-art S-band active electronically scanned array (AESA) radars for the Spanish Navy’s F-110 program. The agreement establishes a framework for the commercialization of this solid state radar for other anti-air warfare opportunities worldwide. The F-110 frigate is the Spanish Navy’s future multi-mission surface vessel that is expected to begin operation in the next decade. With production expected to begin in 2018, the first frigate would be commissioned in 2023 equipped with the first Aegis Weapon System integrating the new solid state S-band radar. 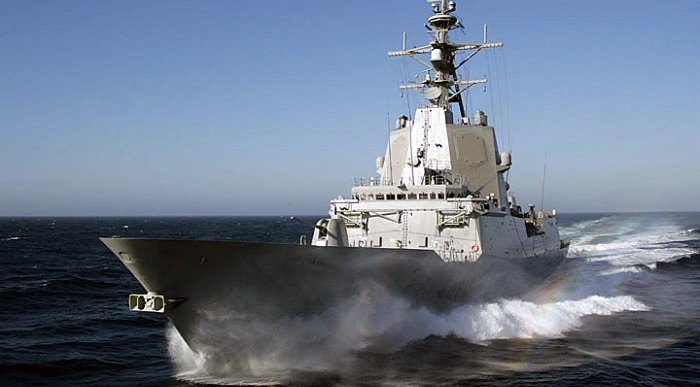 Lockheed Martin and Indra have been collaborating since 2009 to develop state-of-the-art S-band solid state radar for Spain’s F-110 Frigate Program, and their cooperation in S-band naval radars dates to back to 1997 when Indra began supplying components for the SPY-1D radar. Over those 20 years, Indra has delivered components to every Aegis Combat system for the U.S. Navy and all five international Aegis partner navies. Under this new radar partnership, nearly a decade of joint funding and technical collaboration has been invested to combine and mature the best of Lockheed Martin and Indra S-band solid state radar technologies. The Spanish Navy operates five Aegis-equipped Álvaro de Bazán-class (F-100) frigates equipped with the Lockheed Martin-developed Aegis Combat System and SPY-1 radar. F-110 will aim to evolve the strong partnerships between the U.S. and Spanish industry established during the development and fielding of the first four ships of the F-100 program and expanded for F-105.